what does everyone thinks of this? @1mtvfan wrote: what does everyone thinks of this? I gave my thoughts on this already . Looks pretty cool to me too. well yes, i'm going to put it on one of my jackets, i just don't know where yet. Another new patch for my jacket. 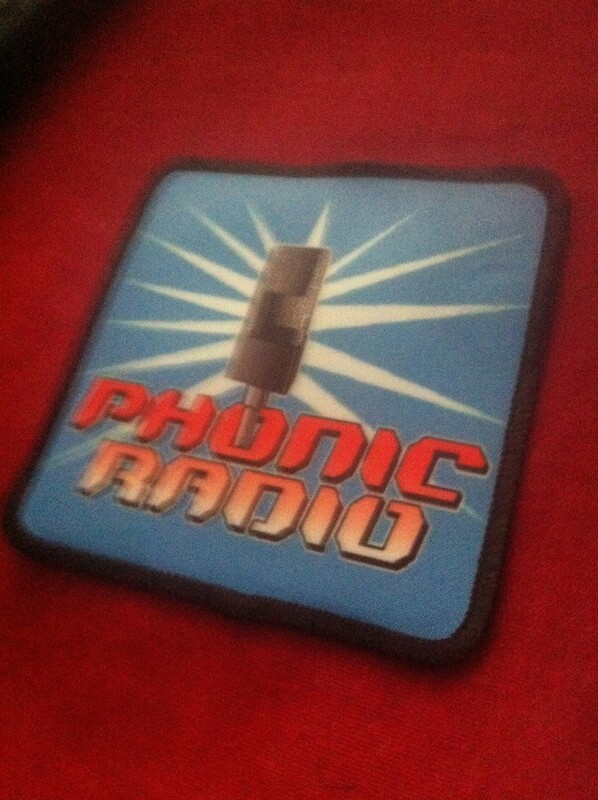 You got a Phonic Radio one now too. Did Mart send you it? Or did you get it made yourself? 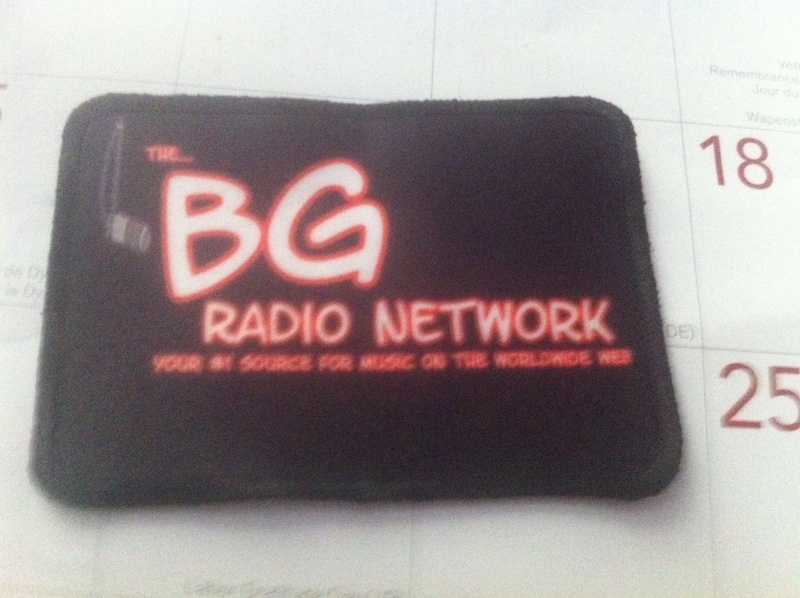 @Brandon wrote: You got a Phonic Radio one now too. Yeah Josh it has been awhile. We continue to work on the site activity as much as possible. Some layout changes will be happening soon. Anyway hope you been well. Dillweed for food. I’m going to keep planting dill for them. @bgradionetwork wrote: Yeah Josh it has been awhile. We continue to work on the site activity as much as possible. Some layout changes will be happening soon. Yep, am hoping the re orgizantion makes the site easier to get around and create new topics in.